College of Arts and Letters (CAL) seeks to cultivate in students the inner resources necessary for the truly creative life: physical and emotional discipline, moral imagination, aesthetic receptivity, practiced memory, broad sympathy and intellectual courage. 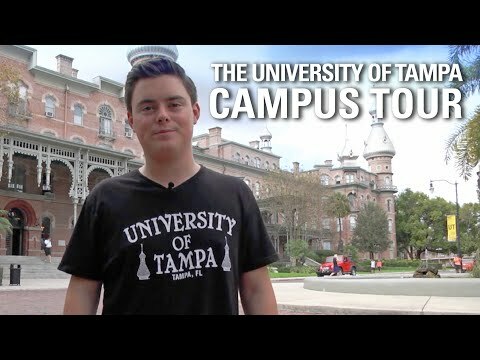 Want More Information about University of Tampa, College of Arts and Letters? 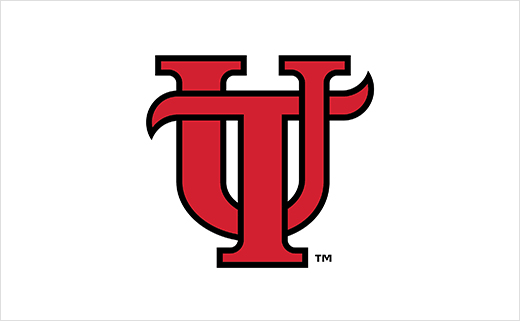 Your request will be sent directly to University of Tampa.